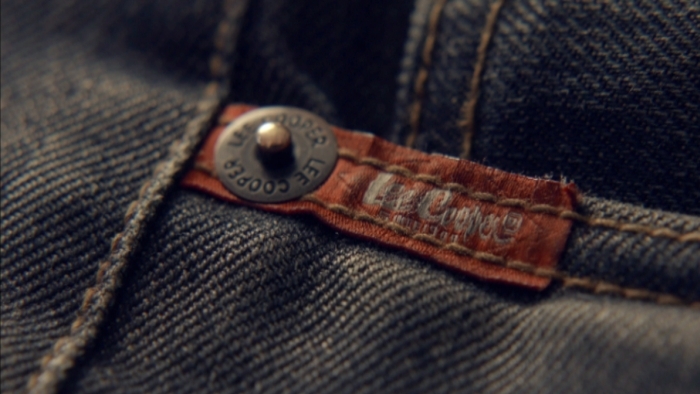 Classic never goes out of fashion. 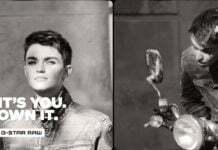 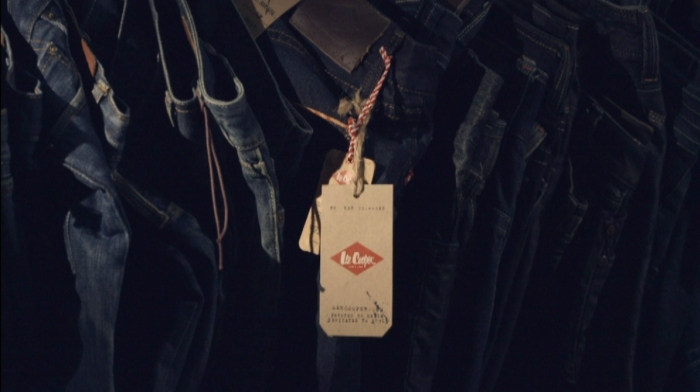 Lee Cooper presents Made to Make: A short film celebrating their iconic classic denims, Harry and Pearl, voiced by in-house denim expert Tilmann Wrobel. 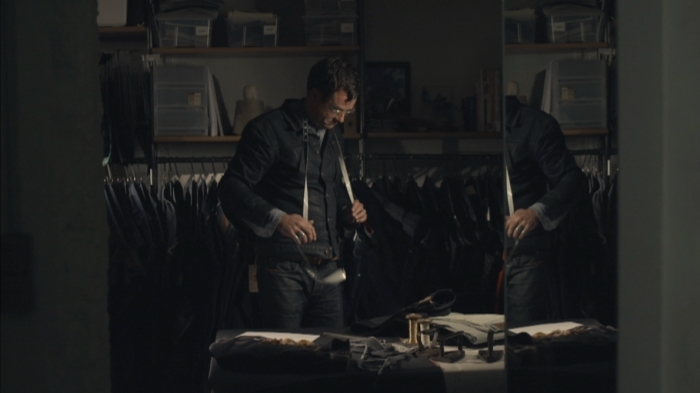 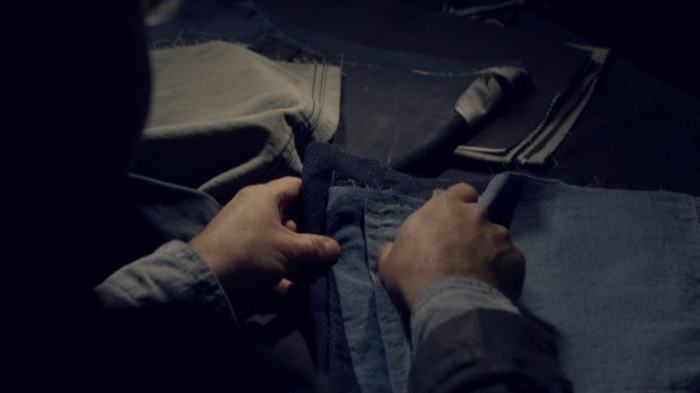 “To showcase how classic styles evolve in a way that remain true to its beginnings, Lee Cooper presents Made to Make, a short voiced by in-house denim expert Tilmann Wrobel. 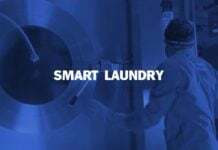 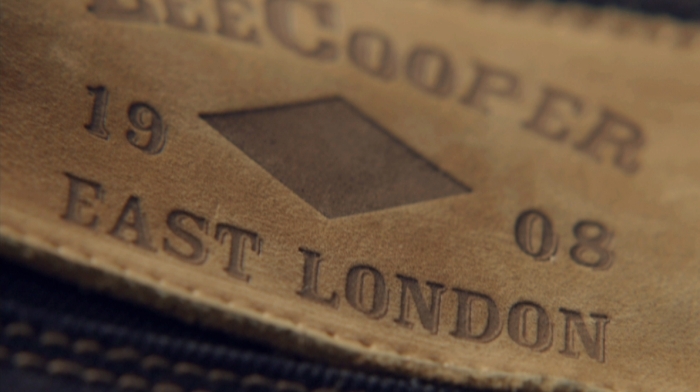 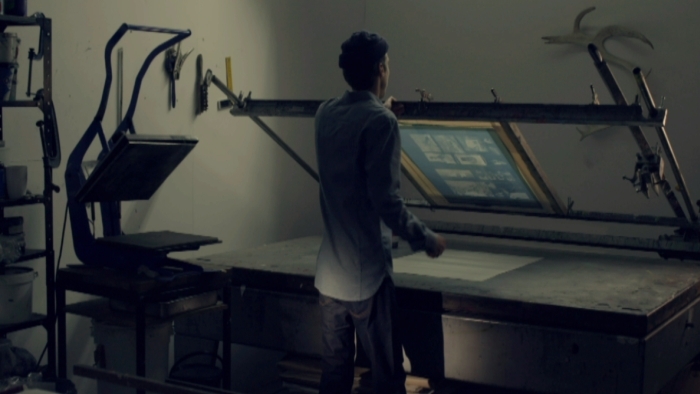 Exploring how Lee Cooper’s work wear heritage forms the underpinning of denim design, this short film documents behind the scenes of modern day classics, Harry and Pearl.